Looking for a different way to engage and provide recognition for your hard working team? Want to discover a new way of motivating your team with the added benefit of advocating health and wellbeing while at work? Revitalise your staff benefit program and launch something new and exciting! Wellness Seminars are a great way to start the year off on the right foot by promoting health, vitality and balance for your staff. 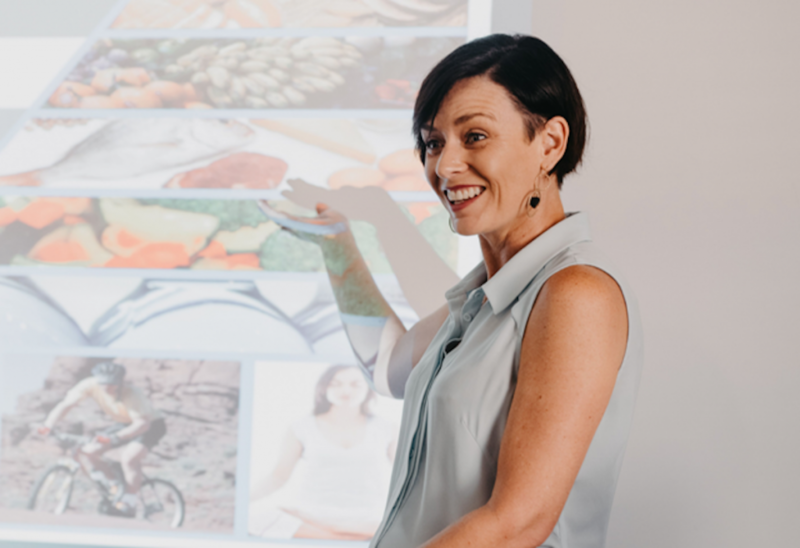 Have your team energised, motivated and health focused by inviting one of our University trained and registered Naturopaths/Herbalists to provide a fun, interactive and informative session in your office. Our dynamic speakers provide education and motivational talks on wellness, immune health and stress management. These visits are easy to organise as an ongoing initiative or as a reward.